—That hybrid LG phone cracked me up. 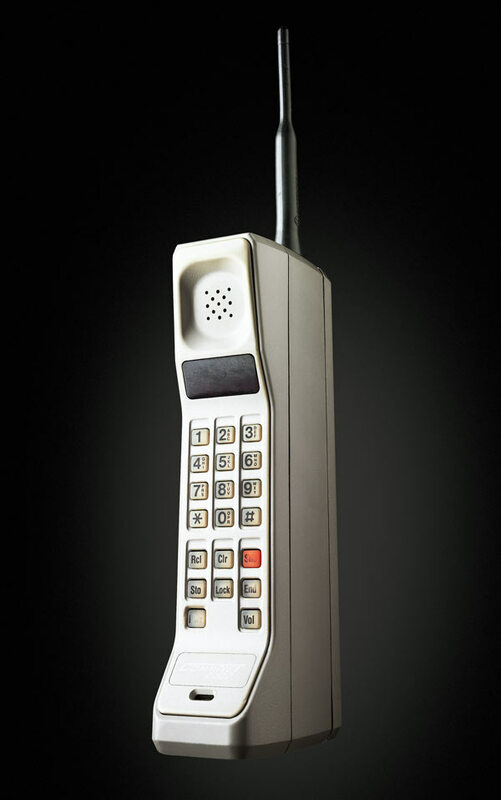 I was expecting to see one of those huge mobile phones, you know, like this one. Huge! Alas. Microbes will be my livelihood . Hahaha When I saw that pic, it cracked me up, too. Re my username…. yep, it’s from a romantic Japanese manga that I’ve been following for years. It’s one chapter a month, and to date, there are already 168 chapters, so do the math. I don’t even know why I bother. Ren, the main guy, hasn’t even declared his love for Kyoko. It’s so frustrating, but addicting. I’m just a casual gamer. I’m not even a good player. It takes me a long time to finish a game. I see. Well, just like Neutral Universe said, we really should think of a shorter name to call you, at least while we’re here in WordPress. Doesn’t matter if you’re good at it or not, so long as you play and you enjoy what you play. I don’t consider myself a good gamer, and it takes me a while to finish games too, well, because I enjoy playing them and get attached to the main characters too much! Haha In a way, it’s better not to know. Knowing makes me see microbes all over to the point I won’t be able to touch anything. hey, call me Ren…. although that ‘s actually a man’s name. I know what you mean. I have this close friend and former dormmate who teaches microbiology and she’s practically OC. I try to help her out as much as I can whenever we’re out n’ about because she can be a handful whenever she leaves the comfort of her own room. Freaky. Oh, my, gosh, I don’t know wht type you like, but if you like romance, there are tons of it on Manga Fox. One thing though, you have to choose. And you have to get used to the style of writing. And , since the comics basically target young students, most romance stories have high school students as the main characters…. rarely college students, or over 20 years old. Manga Fox has different categories… romance, fantasy, horror, supernatural, thriller, action, etc. Hey RenxKyoko, you should look up bride of the water god too. That one is nice! For Annerifficweak, Fruit Baskets. Its a good manga and anime. If you can’t get into that, try Cardcaptor Sakura or Sailor Moon. Ah, Bride of the Water God…. I’ve been hearing about that. Alas ! I can’t log on to Manga Fox anymore. My computer doesn’t allow me. Ahahaha! Hey, you can still do that. Just act as if nothing happened. If you see him, give him your cutest smile. Make him feel that it’s okay if there seems to be no response from him. I never knew you were a gaming freak! Are you still?? Daniel used to film his Xbox achievements. I used enjoy hearing him play Duke Nukem in the background.